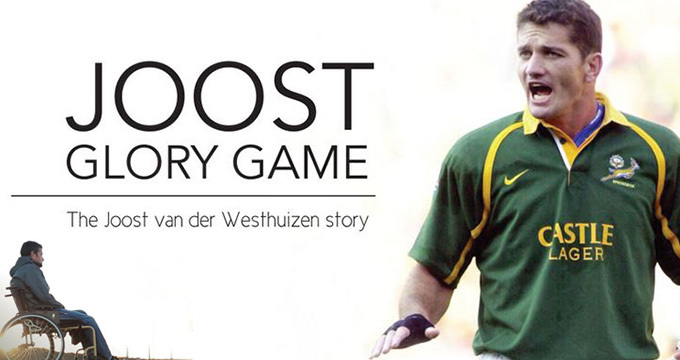 Certain to be one of the hits of this year’s festival, Glory Game pays tribute to one of the best rugby players South Africa has ever produced – Joost van der Westhuizen. Fate has no favourites when it chooses victims, and Joost was diagnosed with ALS, a motor neuron disease that causes disability and death. Where others might struggle to accept their lot, Joost tackles it with dignity — and humour. Don’t miss it: Sunday, April 10 at 2:30 p.m.